How can I avoid my website looking like a pizza? Recently I was in a meeting with a long term client and we were discussing the re-design of their out-dated website. Years previously, the site started out with a very structured custom design suitable for the original content. Over time, little logos, links and other bits and bobs were gradually added to the home page as interim updates. Eventually my client agreed it was starting to look messy and said that it resembled a pizza ! I LOVED this comparison, it describes it perfectly and is a very common issue with evolving websites. A good web design needs structure and a tidy grid layout in order for content to have their place on the page. This not only makes it neat, professional and easy to view but allows the various sections to stack correctly when the page is accessed on a mobile device. During the design and coding of a new website, a good web designer will ensure that all elements are carefully taken into consideration so they are placed in the best possible manner. Sometimes sections are built so more content can be neatly added over time in a clean structured format (eg features such as photo galleries, blog articles, portfolios, logo carousels all allow for growth). Sometimes certain items may be left off the page entirely if they are irrelevant - as they say 'Less is More'. The website is then launched and should stay looking great for quite some time. Then... it's very normal for web designers to receive a request from a client such as "can you please add this sponsor logo somewhere on the bottom" or "we need this video on the home page" or "can we add an important event to the home page so it stands out" ... and many similar scenarios. Or in some cases, clients will try and do these things themselves which usually is a recipe for disaster that I won't elaborate in this article. Upon receiving such a request, the first thing I would plan is "where this will fit". This is usually OK if the website is structured in such a way to accommodate additional items OR if the client is willing to have some re-design work done to shift things around properly to fit in the new item. Shuffling things around in the web design world is not as simple as dragging and dropping like you would in an office program though. Web design grid content is coded into the template and requires quite a bit of development time and skill (and testing). 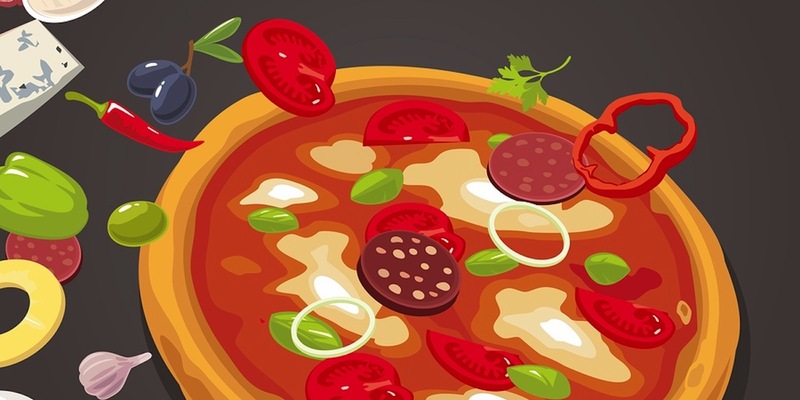 Sometimes with additional updates, we are lucky and can squeeze in an extra logo next to another one and the design will stay intact, but quite often not, and if the client is not willing to have the extra design work carried out, the page will lose it's original structure and start looking rapidly... like a pizza. Little bits of chopped up pieces scattered willy nilly all over the place. 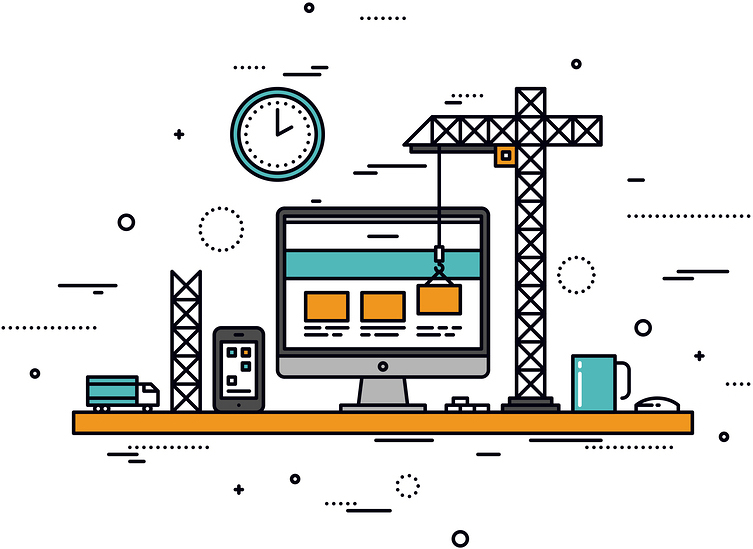 It's normal for a website to require a total re-design every few years to accommodate the changing needs of your business (and also the changing trends in technology). The alternative is to work with your current design and re-structure it professionally as you go along so everything has it's place and isn't fighting for attention (and also so it remains coded correctly to scale to mobile devices). Quite often little graphics a client thinks look good, really are not helpful for your site visitors and only create clutter so are best removed entirely. If you follow these guidelines and take the advice from your web designer, your website will look well maintained, professional and easy on the eye for your visitors for many years.